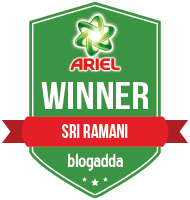 Today I am reviewing Plum Angel Eyes Kohl Kajal and Posh Pencil Sharpener ,which I redeemed for the second gift voucher which I got for winning in the twitter contest for the second time.I have been using it on a daily basis from past 2-3 weeks. 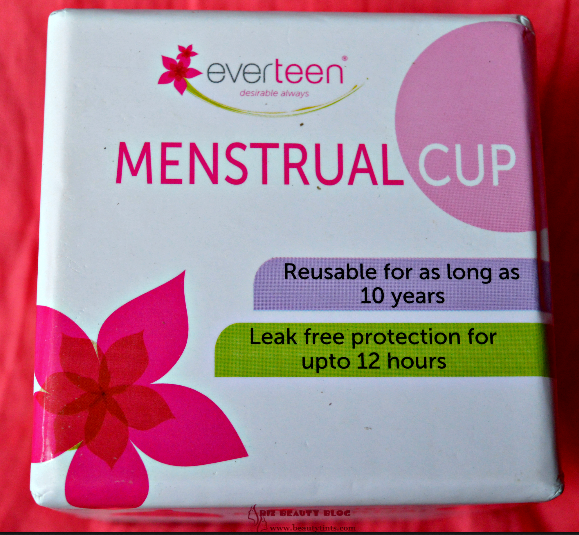 Price : INR 425 & INR 125 resp. 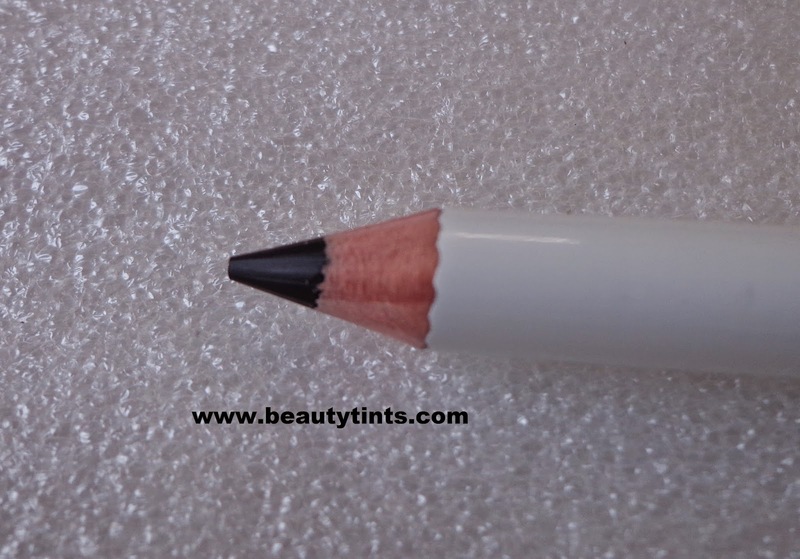 Quantity : 1 pencil,1 Sharpener resp. 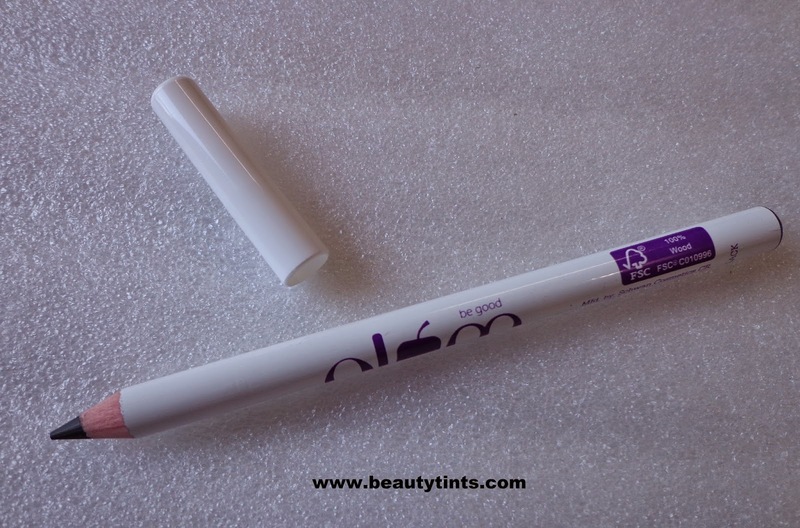 What the product Claims : For over 12 hours every day, the tender areas of your eye and skin absorb everything that's in your kajal. 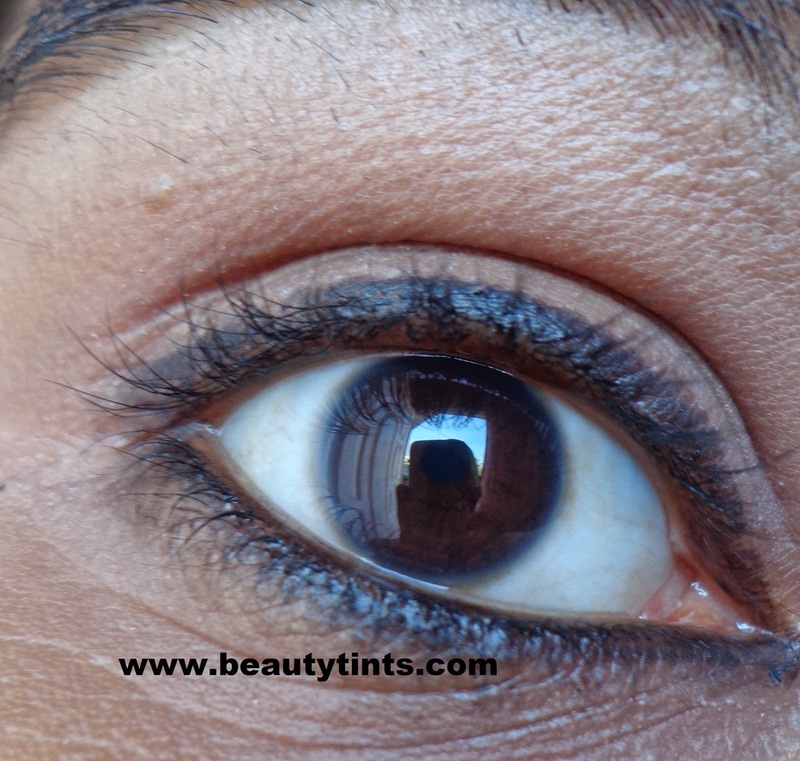 Shouldn't your kajal be safe and all-natural?Angel Eyes true black kohl kajal with no synthetic dyes, preservatives or other chemicals. 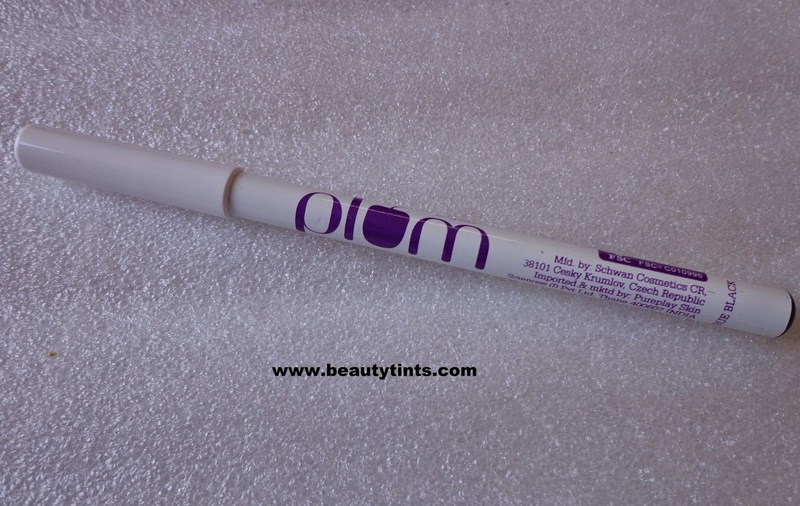 Cushion-like softness is thanks to a cocktail of jojoba oil, macadamia oil and chamomile extracts. Specially formulated for dusty, tropical climes like India with high exposure to sun and pollution. 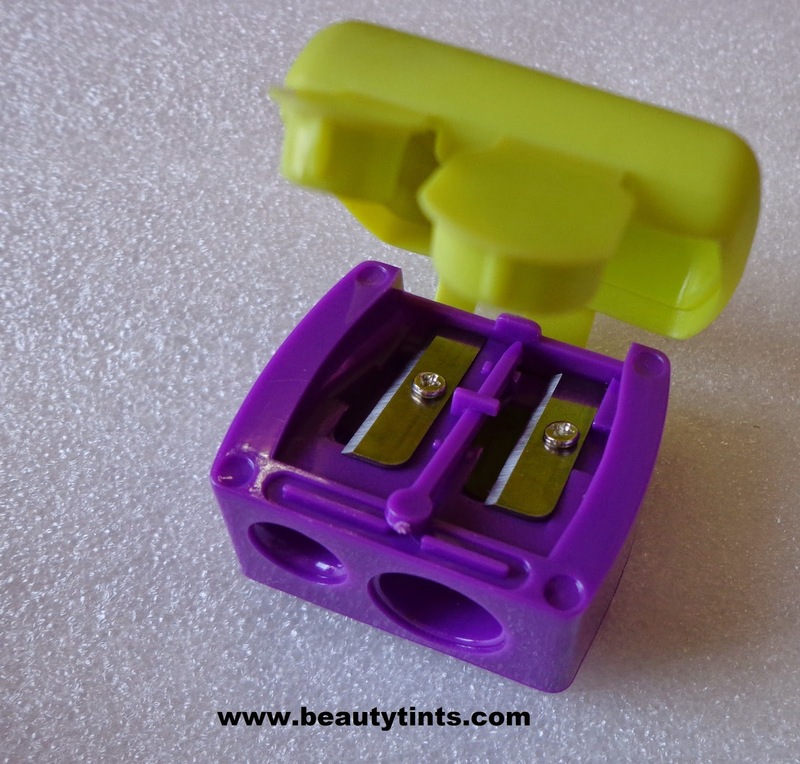 About Posh Pencil Sharpener :Switch to Posh Pencil Sharpener - long-lasting, no-mess design with built-in cleaning stick. 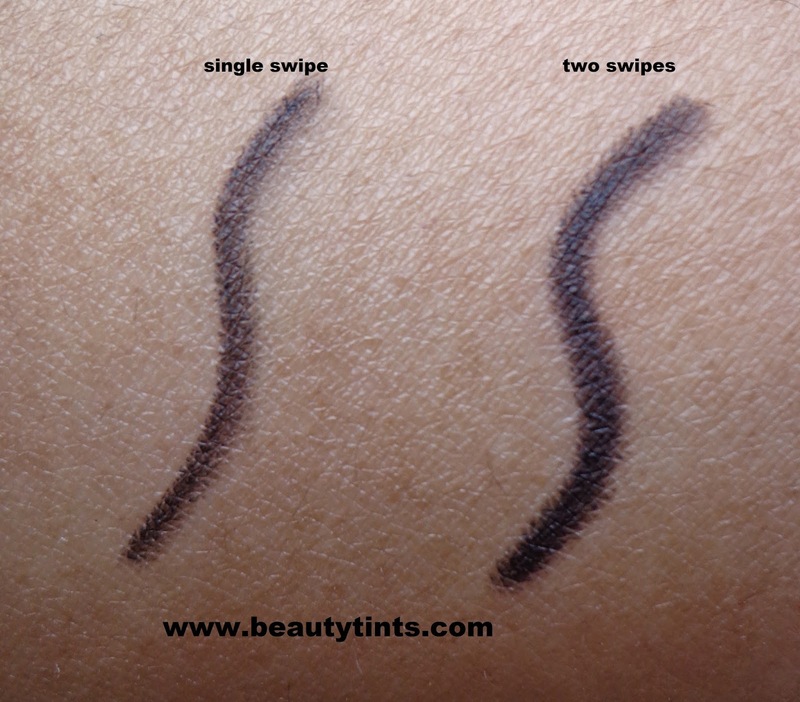 For perfect tips that don't break. Works beautifully for 8mm and 12mm pencils. 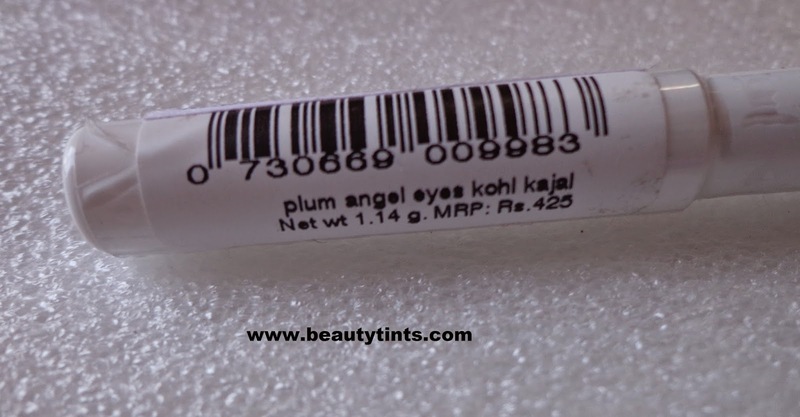 My Views On the Product : This Plum Angel Eyes Kohl Kajal comes in a sharpen-able wooden pencil form which can be sharpened according to ones requirement,but the wooden part is a bit hard to sharp.The texture of this kajal is smooth and creamy ,which makes it easy to apply.It contains the goodness of jojoba oil,Macadamia oil,Chamomile Flower extracts and Mango Seed oil.It has the darkest black shade which shows prominently with single stroke itself.It is 100% organic with out any chemical dyes or chemicals in it,which makes it a perfect choice for daily wear with out any worries.I have a very sensitive eyes and most of the time they turn watery while applying kajal.But from first day itself,this kajal did not irritate my eyes at all.This kajal is safe for tight-lining both upper lids as well as water line,as it do not hurt the eyes.But this is not completely Smudge proof and gets transferred to the other areas of eye,if you wink your eye.The best thing with this kajal is that it is easy to remove with out much struggle and for removing this Plum Aloe Gentle Cleansing lotion serves good. 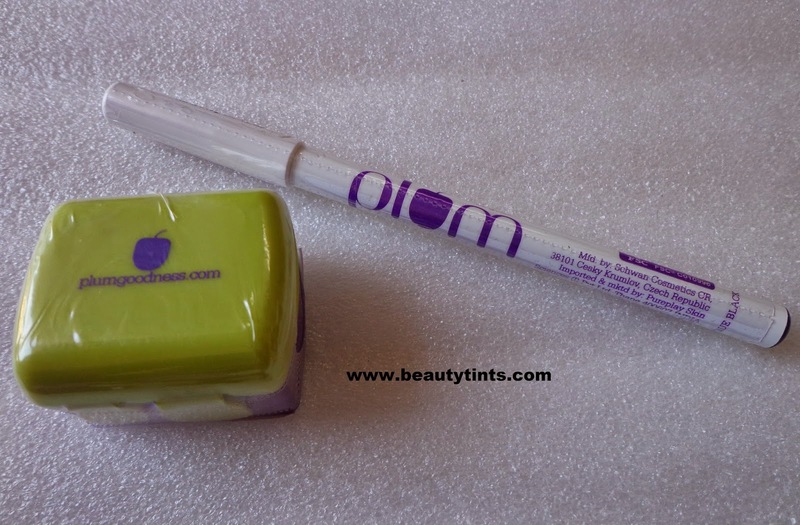 And coming to the Posh Pencil Sharpener,this is one of the best products from Plum, which is a dual one.It can be used to sharp both normal pencils as well as jumbo pencils.It is super cute with purple and radium-yellow combination.It is very easy to use as well as to clean.It also comes with a cleaning stick and detachable cap.The quality of the sharpener is quite good and is very affordable when compared to other sharpeners.There is an offer going on now,where you get this Sharpener free when you buy the Kajal.So,grab them fast! 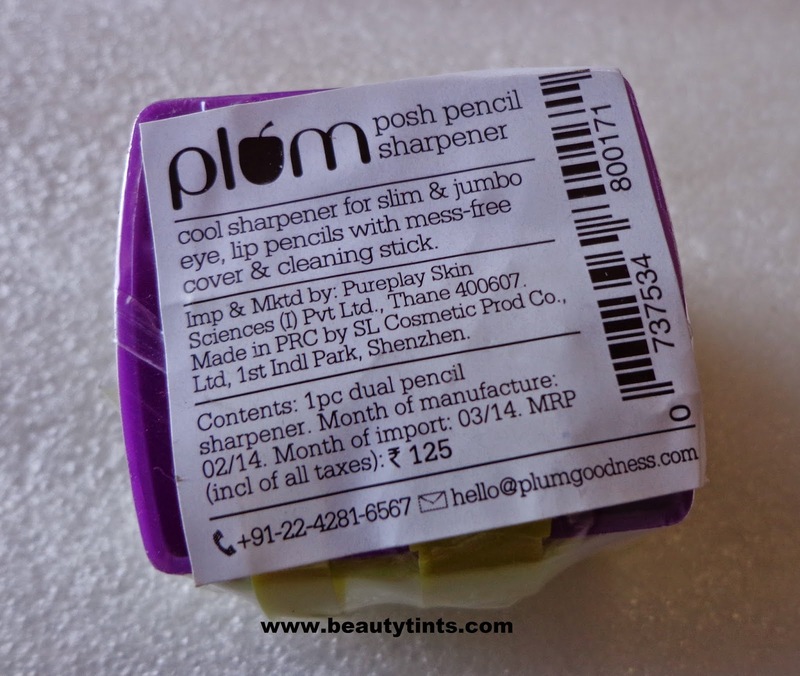 Final Conclusion about Plum Angel Eyes Kohl Kajal & Posh Pencil Sharpener : Those who have sensitive eyes as well as who are looking for a well pigmented organic kajal should try this for sure.The sharpener is the most affordable one which should not be missed.